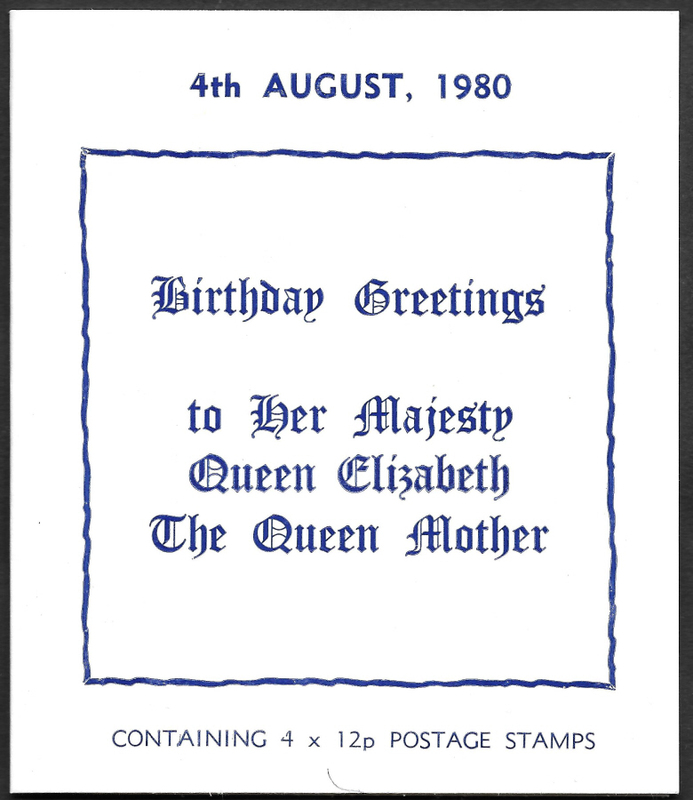 Welcome to Jerwood Philatelics, a stamp dealer in Northfield, Birmingham. 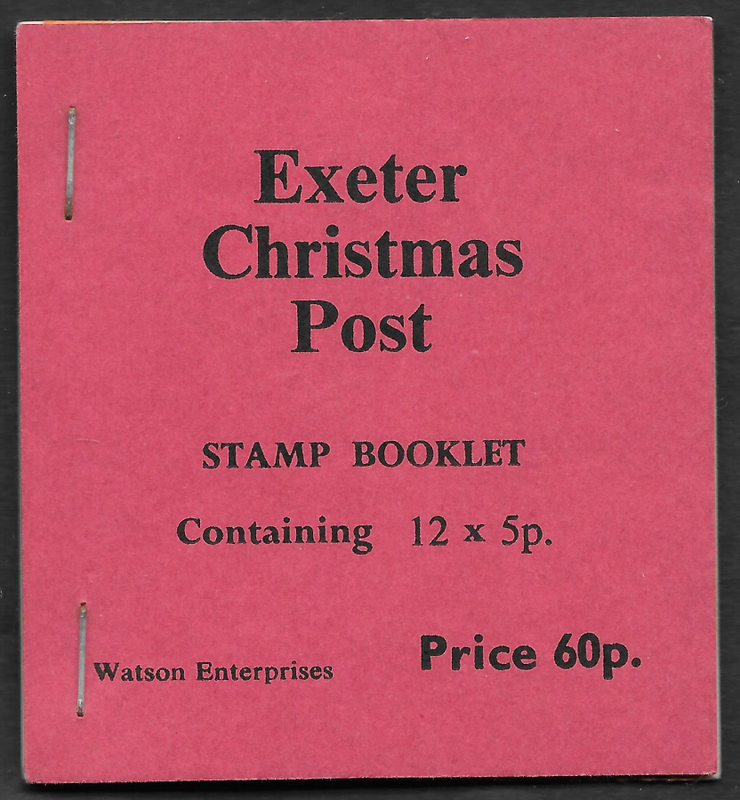 We offer a large and specialised range of Great Britain stamp booklets. Hello Guest. Would you like to log in? This website has been operating since July 2013 & has grown rapidly since its inception. There are currently around 8000 items in stock and this figure will grow further during 2019. Please check regularly to see new items as they are listed. If you can't find what you are looking for, please contact me or check my Ebay store. Sign up for our newsletter to receive occasional news & offers, including discount codes exclusive to subscribers. 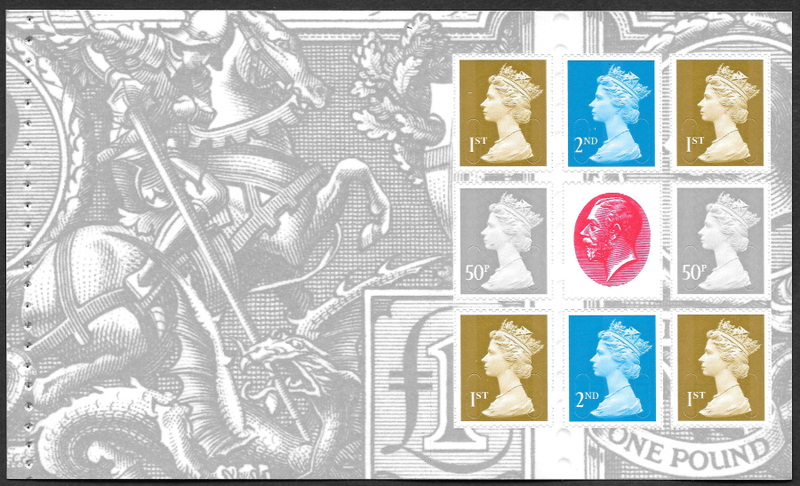 The SB, DB and DP series for cataloguing decimal stamp books and panes and the Loveland scale for perforation condition are the copyright of the Modern British Philatelic Circle (MBPC) and are used under Licence with the Circle’s kind permission. Details are available from www.mbp-circle.co.uk. The Deegam reference numbers and notations are the copyright of Douglas G.A. Myall and are used with his kind permission, as given by the author on page P-1 of the Deegam Complete Machin Handbook. Please see the Useful Links section of this site for more information.